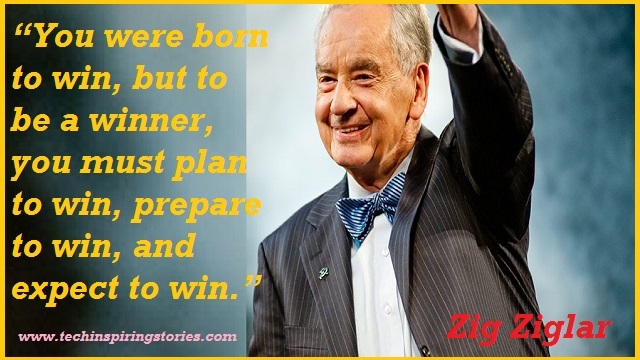 Zig Ziglar:- Zig Ziglar was a popular American motivational speaker and self-help author. 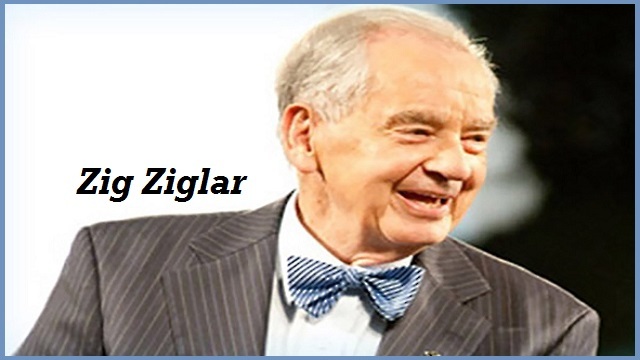 Ziglar has successfully blended his own religious beliefs with positive thinking to create a philosophy that is his own. He came from humble beginnings to be an expert salesperson, best selling author, and highly sought-after public speaker. 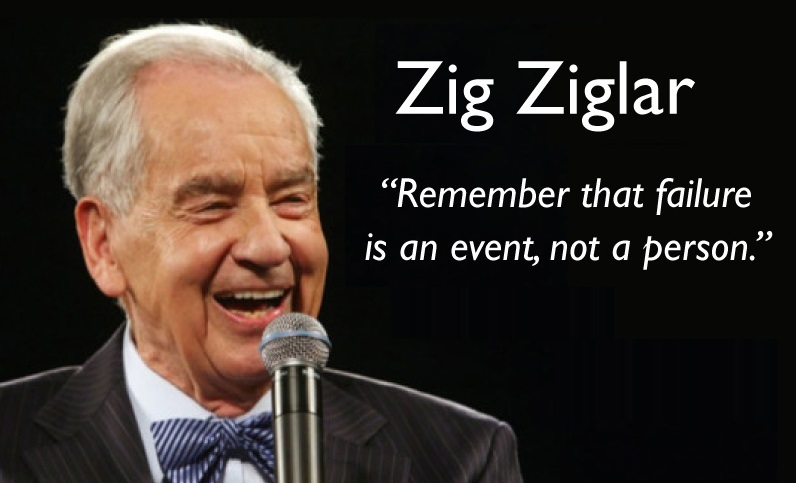 Zig Ziglar was born in Coffee County in southeastern Alabama, the United States on 6 November 1926. In 1931, when Ziglar was five years old, his father took a management position at a Mississippi farm, and his family moved to Yazoo City, Mississippi, where he spent most of his early childhood. 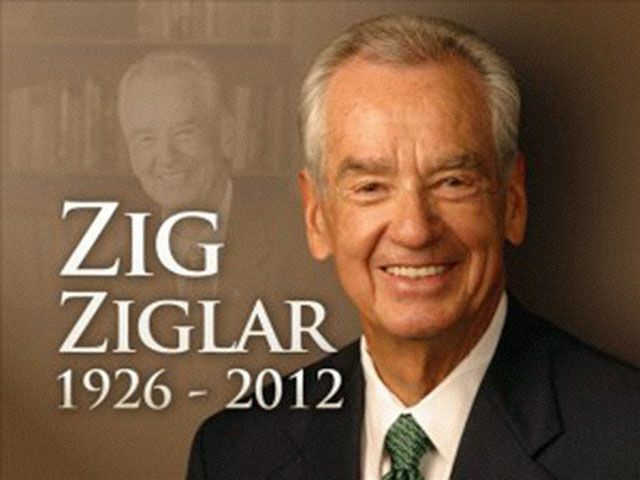 Zig Ziglar died on28 November 2012, Plano, Texas, United States.